The New York-based Afrobeat ensemble performs music from its long career both old and new. Gizelle Smith opens the night. It's acid house all the way from DJ Pierre and Ceephax Acid Crew. 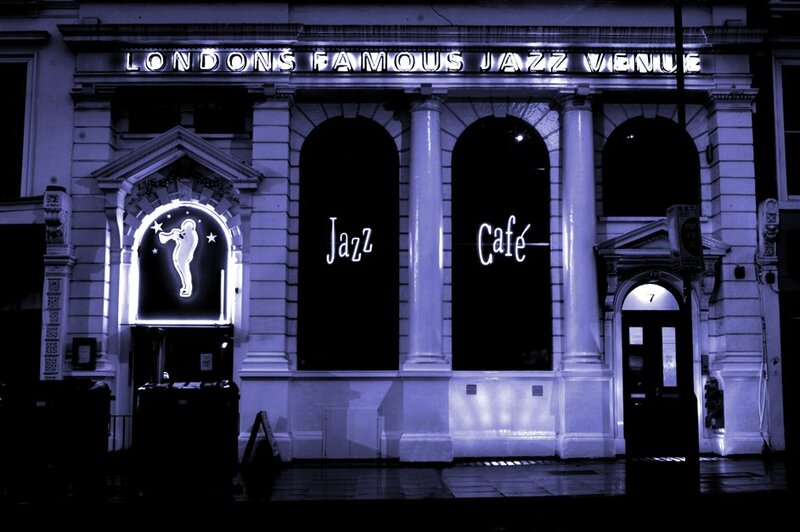 From cheap budget accommodation to luxury 5 star hotels see our special offers for The Jazz Cafe hotels, including Holiday Inn Camden Lock Hotel from 80% off.